Tags: M+A, Things.Yes so far. 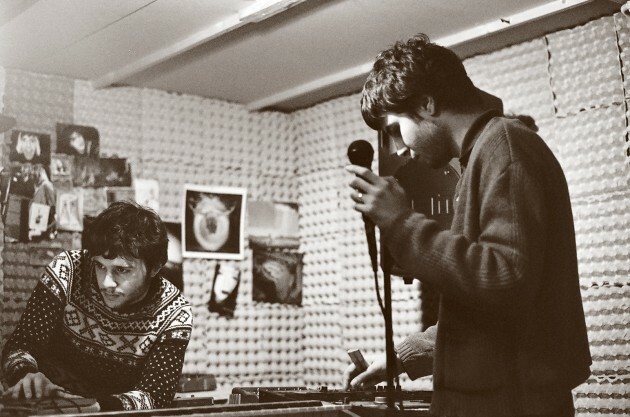 Italian duo M+A have premiered two tracks from their forthcoming album, Things.Yes so far. Things.Yes so far will be released on November 8th via Monotreme Records.